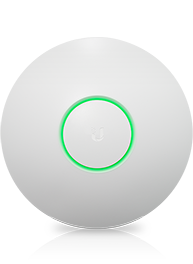 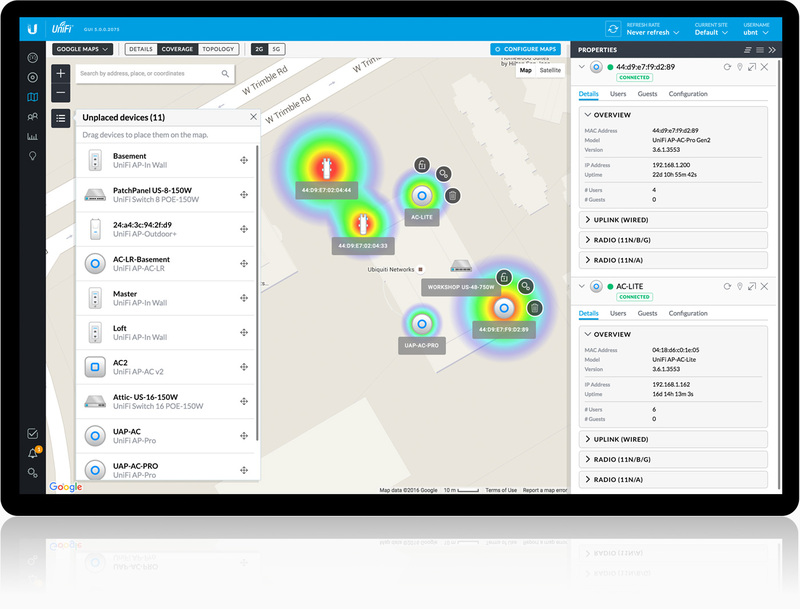 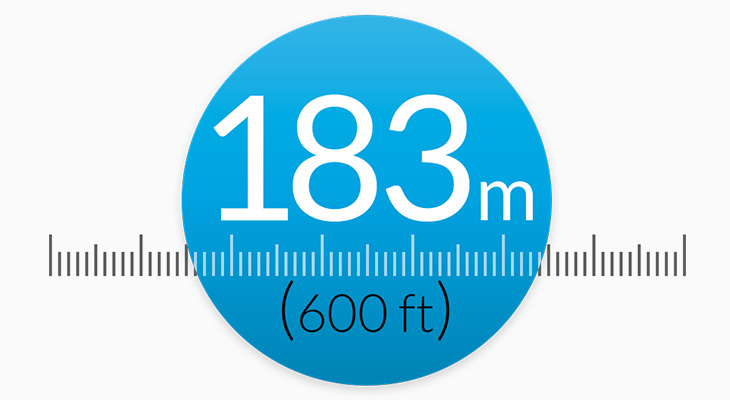 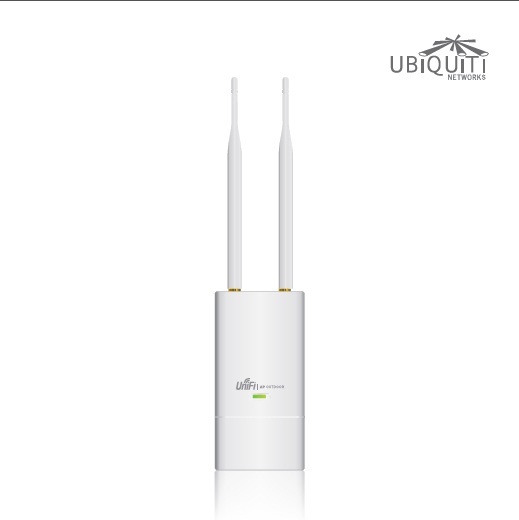 It supports 802.11n MIMO at 2.4GHz, with speeds of up to 300 Mbps and a range of up to 183 m (600 ft). 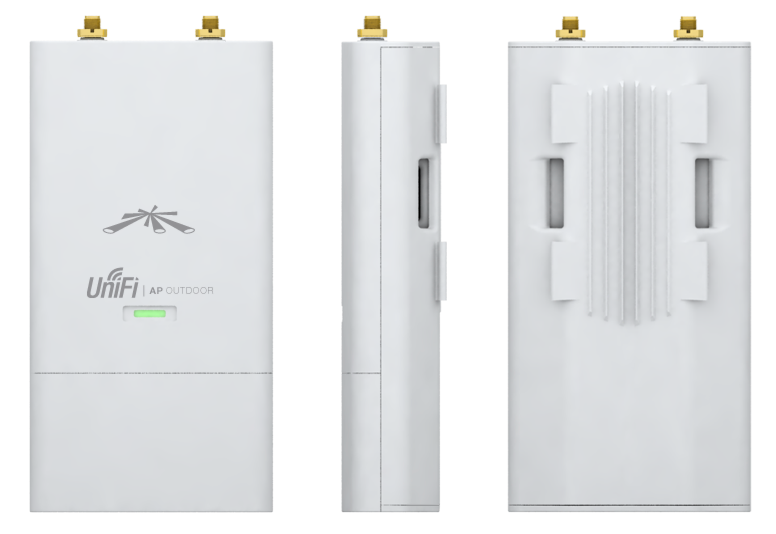 Each UniFi® AP-Outdoor model can be seamlessly mounted on any wall or pole (mounting kits included). 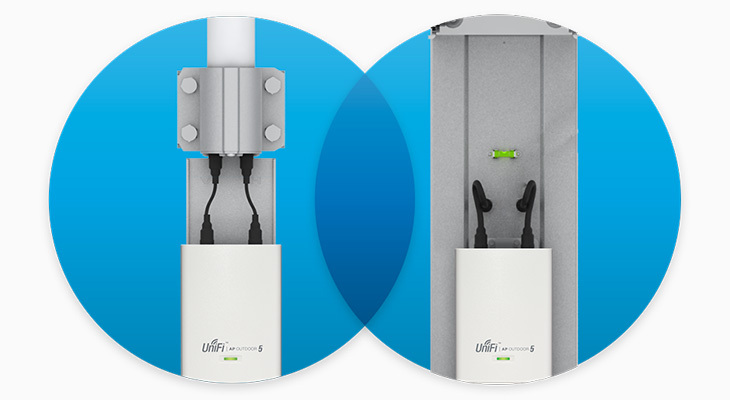 The LED indicator simplifies deployment and configuration. 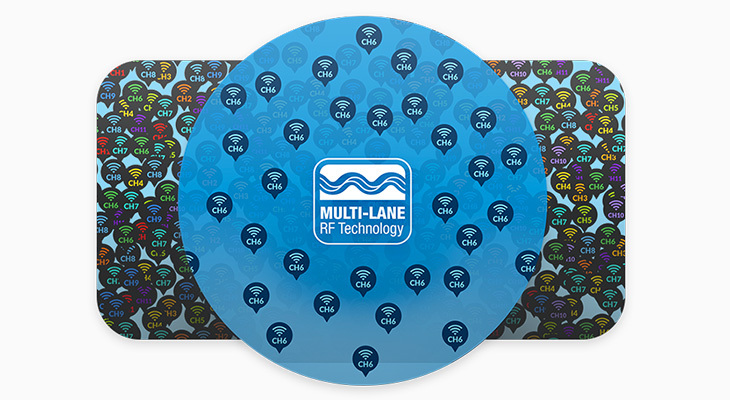 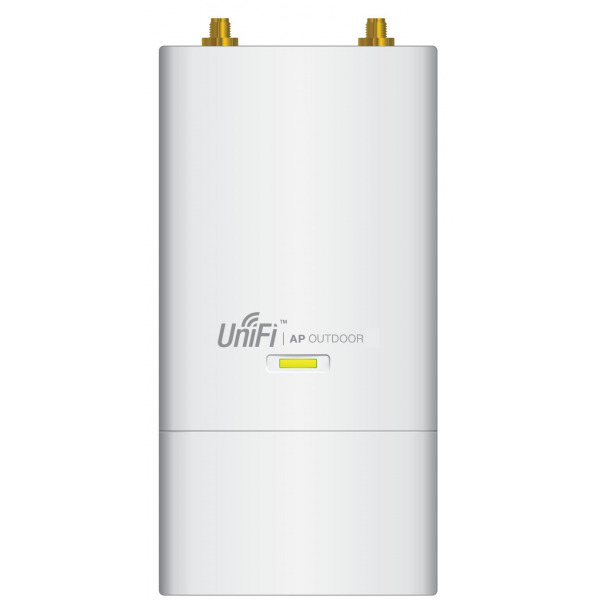 The UniFi® AP-Outdoor+ model features patented Multi-Lane®RF technology, which isolates signals within the operating channel to provide superior capacity and throughput in high-density environments. 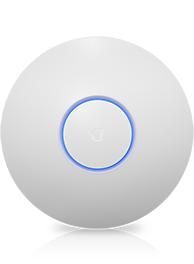 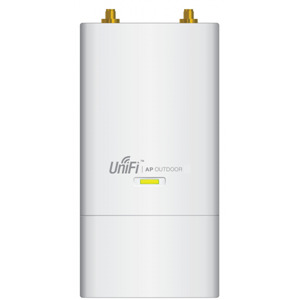 Each UniFi® AP-Outdoor model supports up to 300 Mbps with 2x2 MIMO technology and offers an outdoor range of up to 183 m. A secondary Ethernet port can be used for bridging. 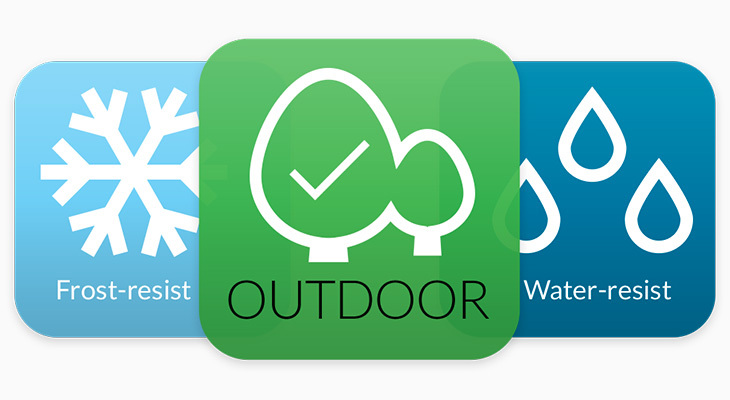 The durable, weatherproof case withstands outdoor conditions, including wind, rain and snow. 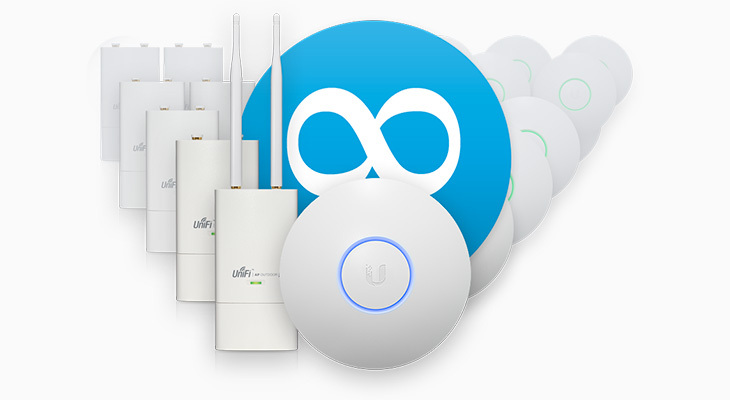 Attach the included external antennas or connect the UniFi®AP-Outdoor to a dual-polarity antenna – an airMAX® Sector or Omni — to increase gain.